A beautiful entry creates a dramatic first impression and a welcome focal point for your home. 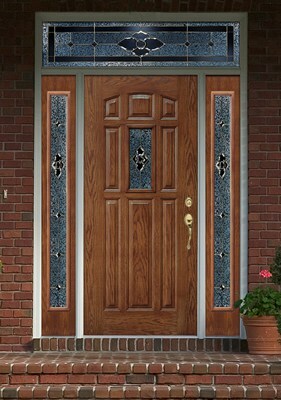 Make that first impression a distinctive one with an entry door system from Taylor Doors & Masonite Doors. Available factory finished for maximum durability in over 80 paint or stain colors to match your decor. Optional aluminum jamb cladding in custom colors for a truly maintenance-free exterior. 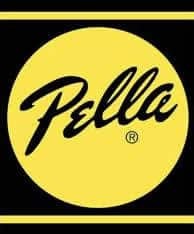 Pella storm doors are built from heavy-duty aluminum to provide smooth, worry-free operation year after year. These rugged Pella storm doors are a perfect fit when extra durability and low maintenance benefits are desired.